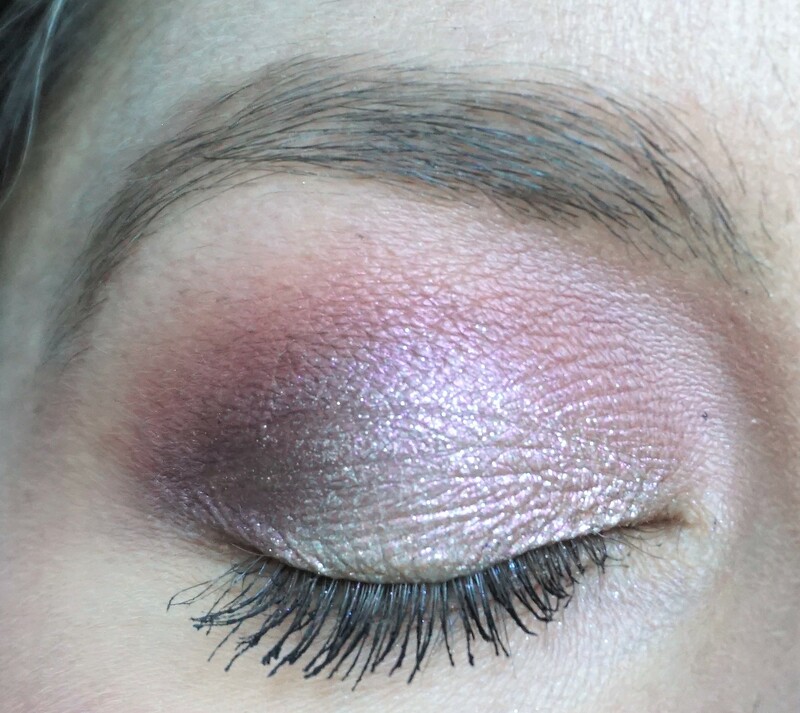 Each of the looks featured in this post utilises the same application technique, as I wanted to keep things nice and simple. 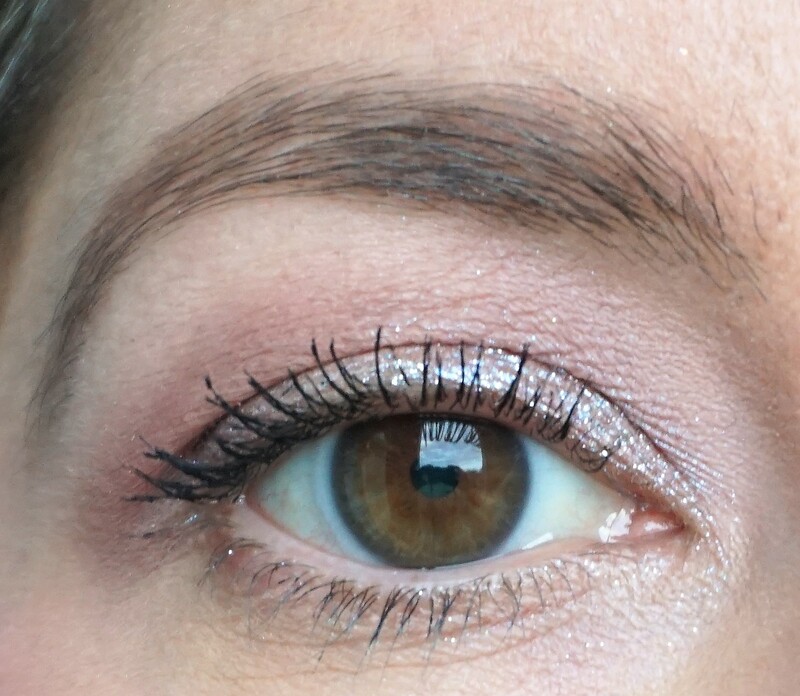 Priming the Lid: I recommend using a cream-based eyeshadow primer with the MAC Shiny Pretty Eyeshadows, as I feel it gives the product something to cling to more effectively. I used MAC Painterly Paintpot, as the texture works really well with glitter-based eyeshadows or loose pigment products. Outer Corner/Outer V: Each look uses a darker matte eyeshadow in the outer part of the eye to add further shape to the eyes. 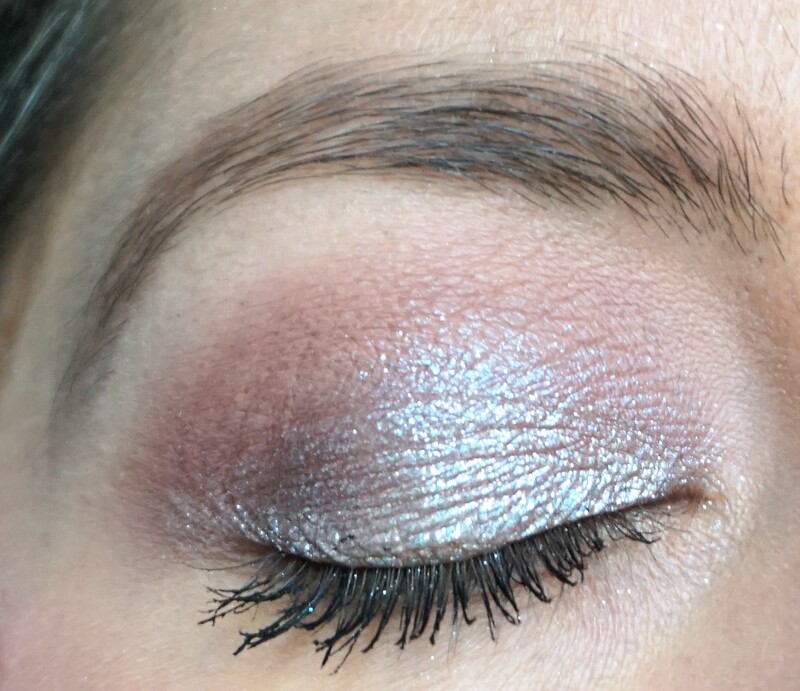 Lid: Each look uses a MAC Shiny Pretty Eyeshadow on the lid. 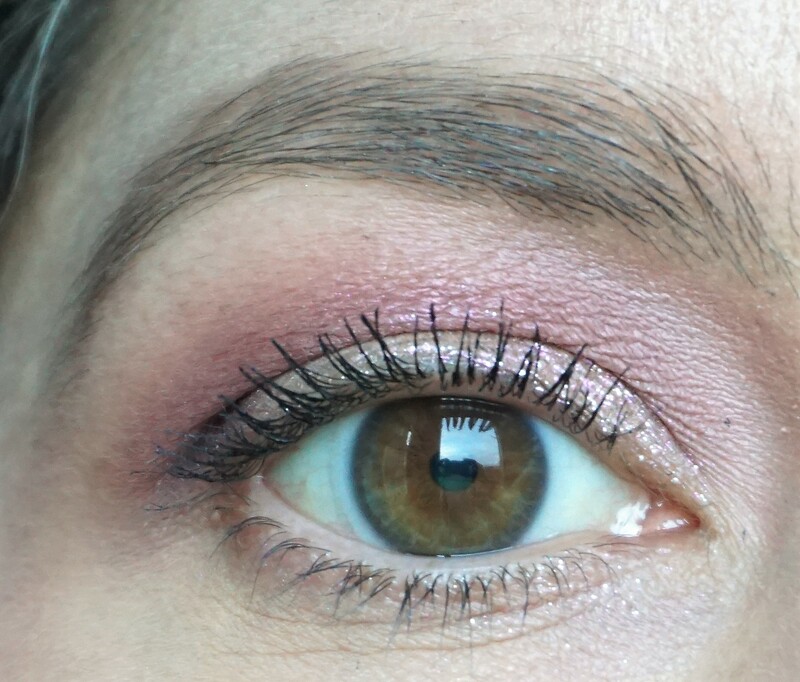 I patted the eyeshadows on with my finger to get the most saturated, high intensity level of coverage on the lids. 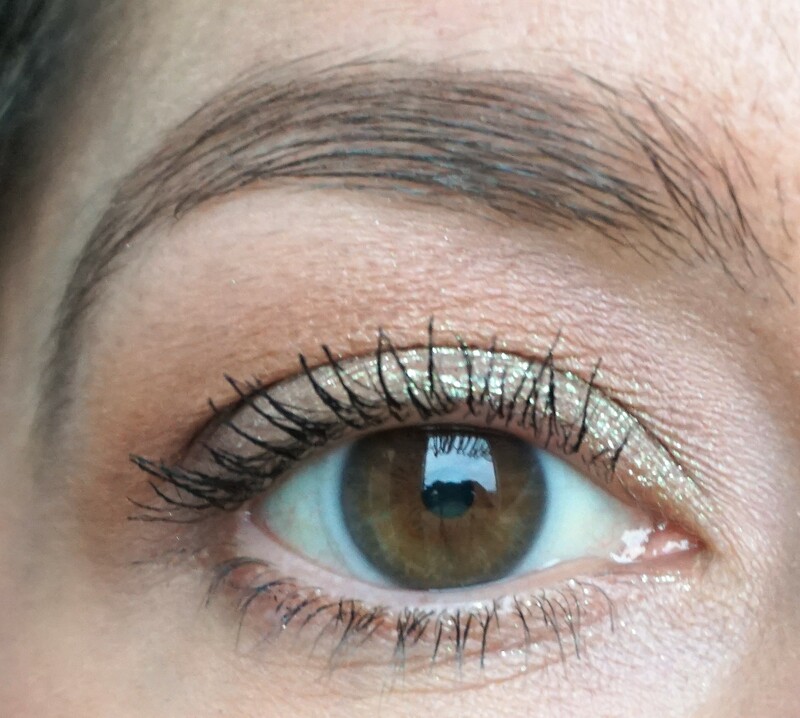 Highlight: I used a light, matte beige eyeshadow (MAC Blanc Type for all looks) to highlight the browbone. 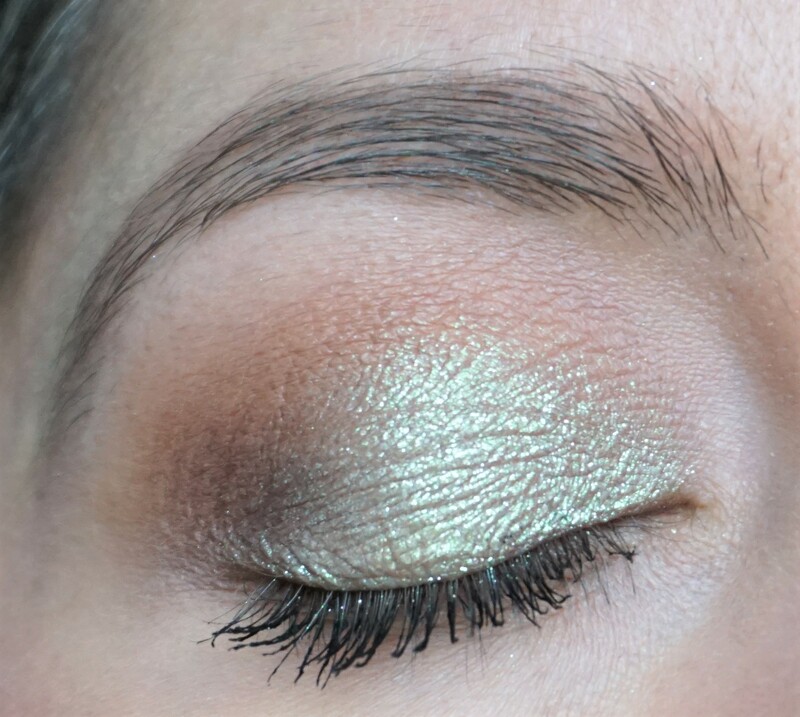 How do you like to wear the MAC Shiny Pretty Eyeshadows? I would love to hear more about your combination ideas. Let me know in the comments section below.